The environmentally friendly jacket is made from recycled Polartec fleece so not only will you look good wearing it but you can feel great about it too! 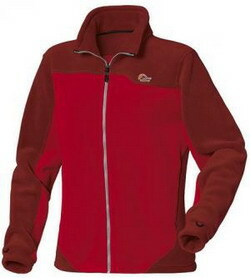 Warm, breathable and highly durable this fleece is zip in compatible with shell jackets. Zip it in to a waterproof for insulation or wear it on its own as a cosy fleece.